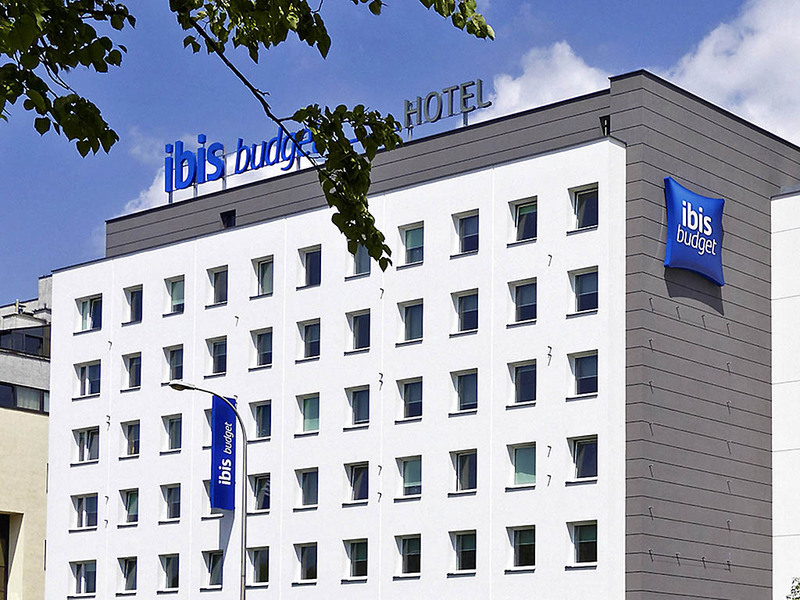 The ibis budget Warszawa Reduta is located in the center of the city, not far from Okecie airport and the railway station. Just 1.5 km from the EXPO XXI Exhibition Center. It is well connected to the most important places in Warsaw. The hotel has 163 air-conditioned rooms with a shower and toilet, including two rooms for disabled guests. The ibis budget Warszawa Reduta offers its guests a buffet breakfast and a vending machine in the reception area serving drinks and snacks 24 hours a day.